Combine all ingredients in a bowl or baking dish. Cover and refrigerate overnight, turning chicken at least once. 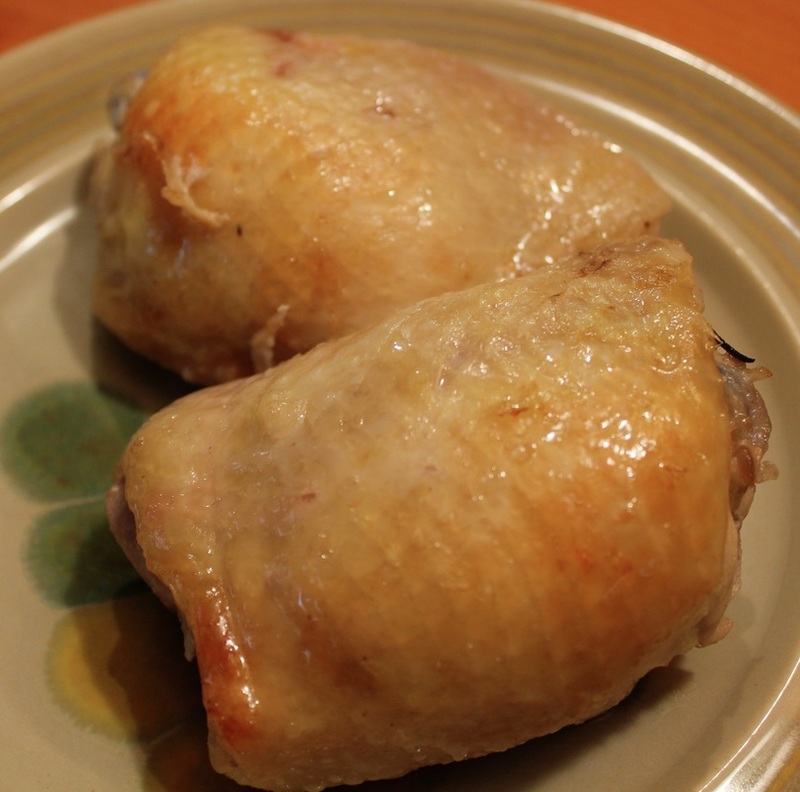 Remove the chicken from the marinade and place in a baking dish coated with cooking spray. Bake covered in a pre-heated 350 degree oven for 20-25 minutes (or until no longer pink). Uncover for the last 5 minutes.